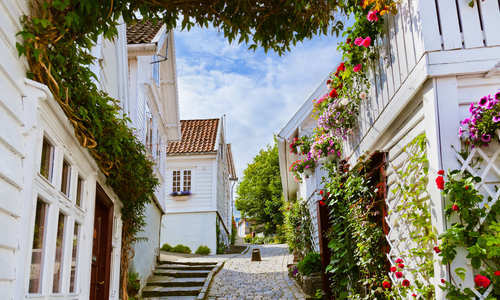 This road trip takes in the very best of Norway's southern fjords, with winding country roads bringing you first to the golden beaches of Stavanger, jumping off point for cruises to Lysefjord and its iconic Pulpit Rock viewpoint. 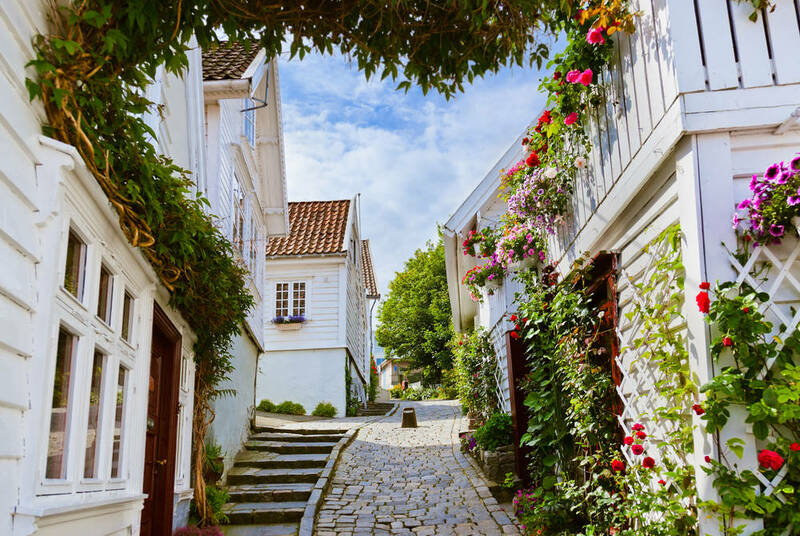 You'll then explore the Viking heritage of Haugesund before moving on to Hardangerfjord, where mighty waterfalls and near-vertical cliffs set the scene for everything from self-guided hikes and fruit-farm visits to action-packed days spent white water rafting and kayaking. 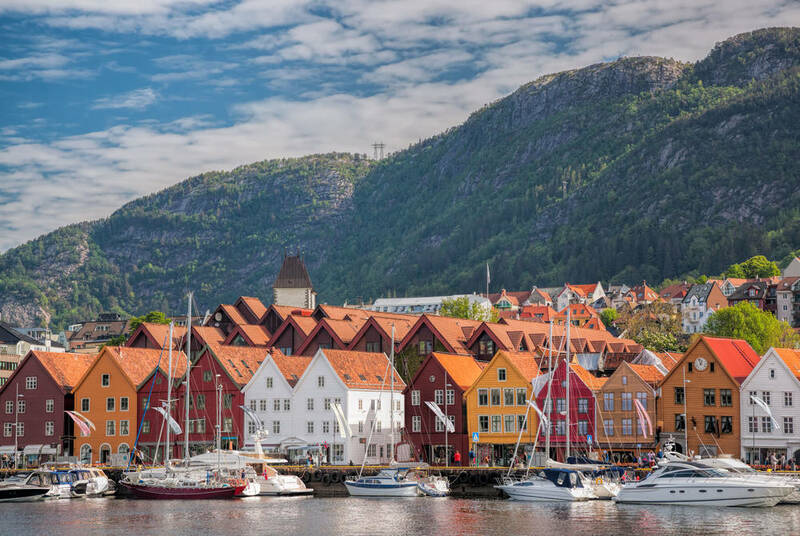 End your holiday in Bergen, exploring its UNESCO-listed waterfront and tasting freshly shucked oysters at its daily fish market. 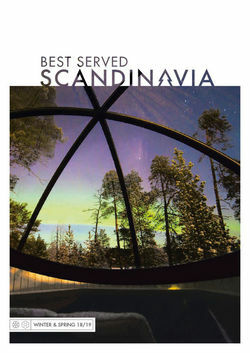 Along the way, you'll stay at hotels hand picked for their superb locations. 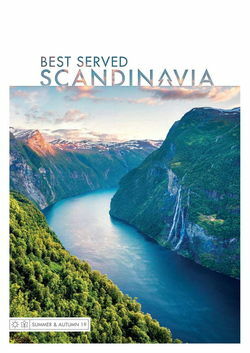 Fly to Stavanger, collect your hire car and drive to the Sola Strand Hotel. 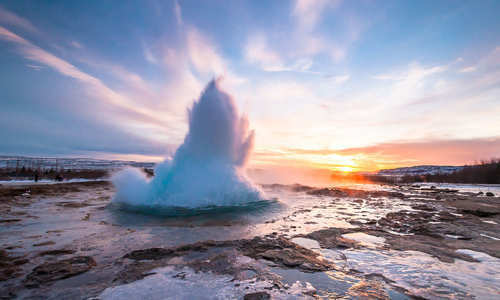 Situated right on Solastranden beach, which, in 2015, The Sunday Times ranked as the sixth best beach in the world, it's a wonderfully scenic base for coastal strolls and trips out to nearby Lysefjord. At 42 kilometres long and flanked by near-vertical rock walls more rising than 1,000-metres high, it's one of the most spectacular fords in Norway. 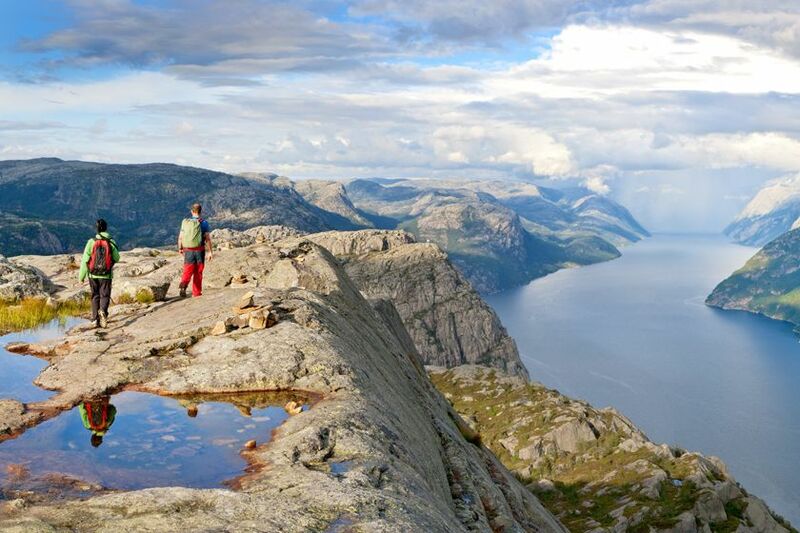 With a day free, you'll have the chance to join a cruise along it's glittering waters, or hike up to the 604-metre-high Preikestolen – Pulpit Rock – for 360º views of the fjords and its mountainous surrounds. 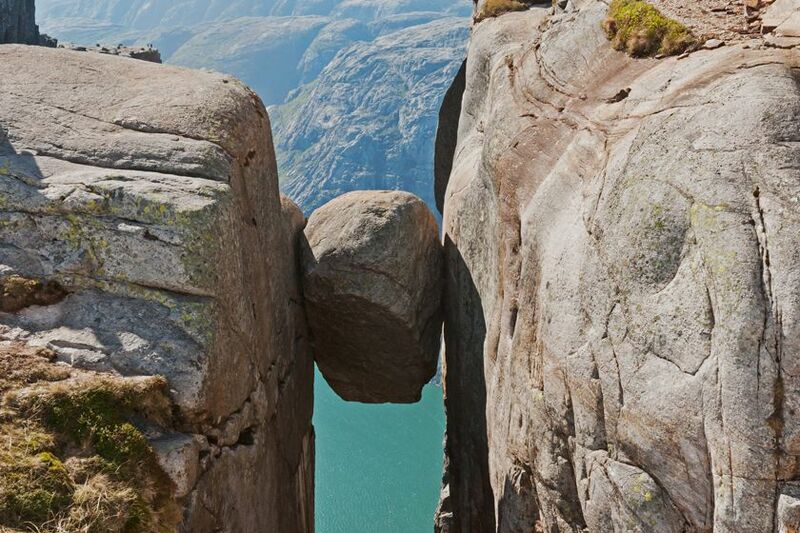 Higher still, the Kjeragbolten, a giant glacial deposit wedged into a mountain crevice on the 1,110 metre Kjerag Plateau, offers perhaps the region's best photo opportunity. 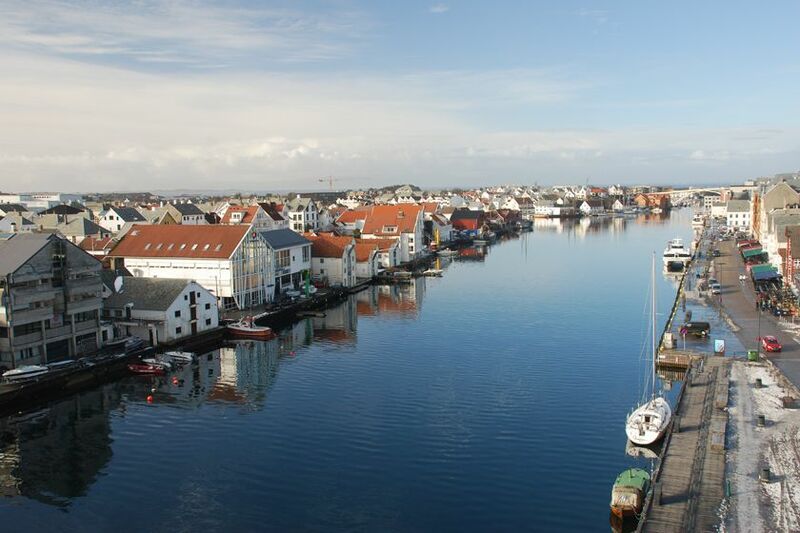 Drive north to Haugesund, where Norway was first united as a country by the Viking king, Harald the Fairhaired. 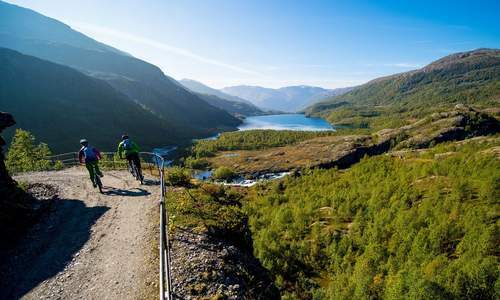 Optional tours and re-enactment days will introduce you to this rich heritage, while day hikes will bring you out to the beautiful Langfoss Waterfall – the fifth highest in Norway. 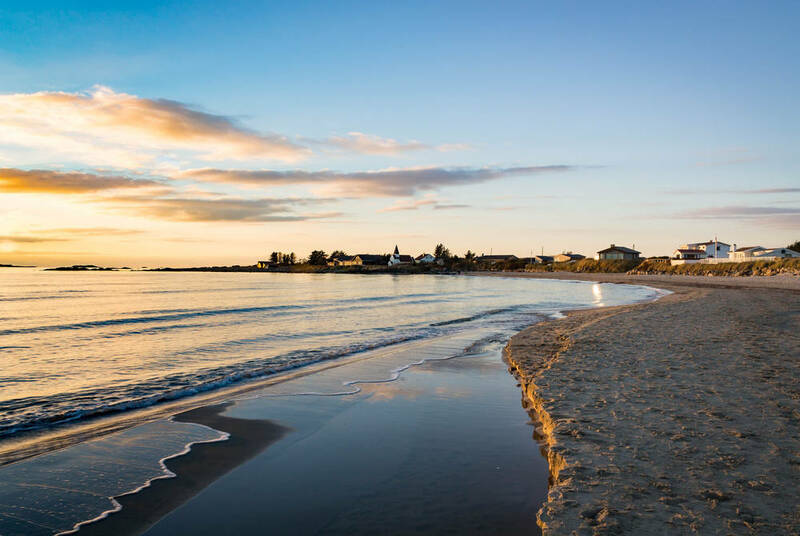 And, at nearby Karmoy Island, you'll find sandy beaches, dense forests and peaceful lakes framing pretty villages and, in June, a lively Viking festival. You'll spend the night in Haugesund at the Clarion Collection Hotel Amanda, perfectly positioned right on the waterfront. 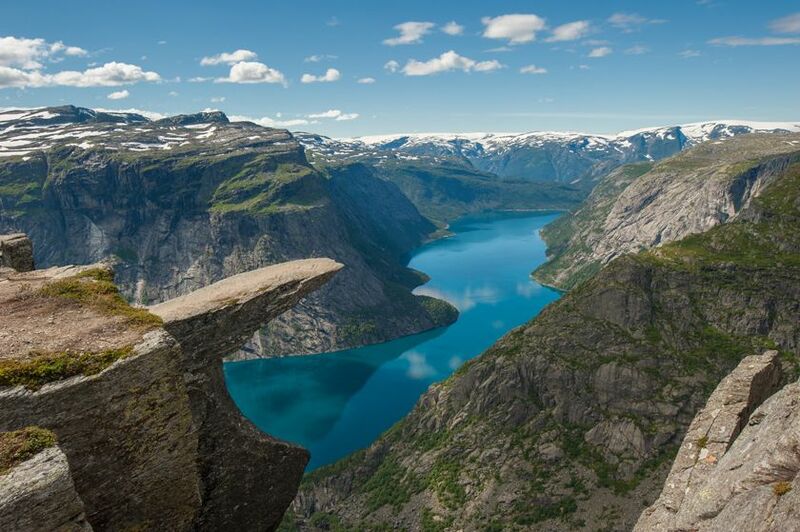 Today's drive brings you to Hardangerfjord, the third longest fjord in the world, First among a whole spread of natural attractions is Troll's Tongue Rock, an angular granite jut, which hangs high above the fjord like a giant's diving board. Then there's Voringsfossen Waterfall, a mass of white water that drops 182 metres into a steep-walled valley, and the Folgefonna Glacier, where even in summer you can join hikes across the ice. 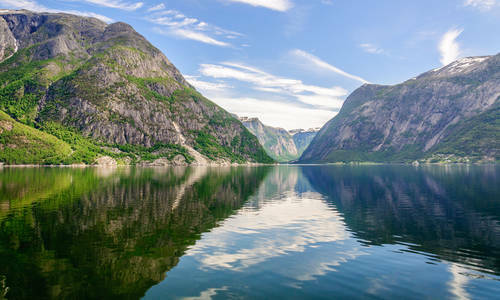 Further options range from fruit farm visits to kayaking and rafting trips while your base at Hotel Ullensvang pairs seasonally inspired dining with Jacuzzis, infinity pools and sauna, all looking out across the fjord and snow-dusted mountains. 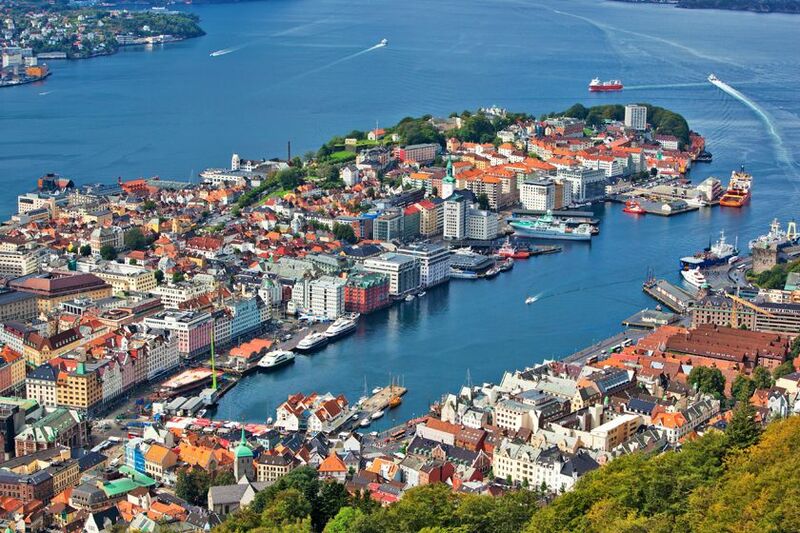 Your trip concludes in the historic port city of Bergen. Head down to the city's famous fish market to sample freshly shucked oysters before exploring the UNESCO-listed Hanseatic wharf, and take the cable car up to Mount Fløyen for spectacular views back across the city centre to the harbour and fjords beyond. You'll spend the night at the superb Clarion Collection Havnekontoret, whose 1920s façade looks out across the waterfront, and where delicious light buffet dinners are included in the price.